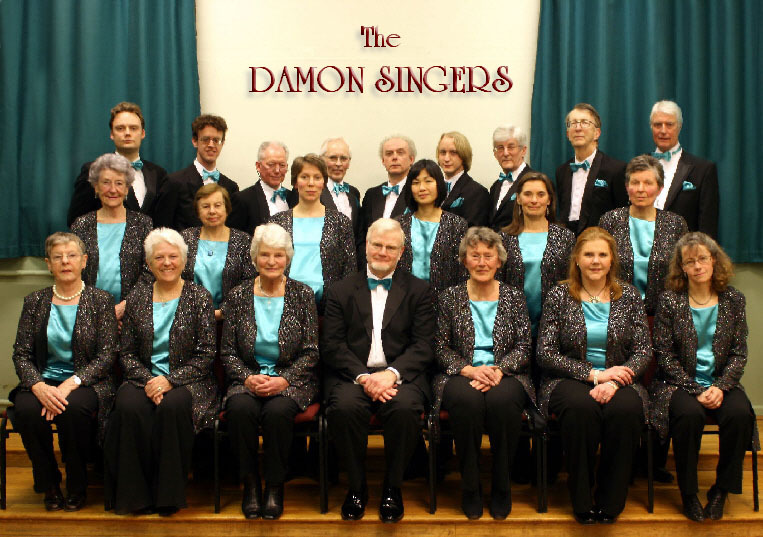 The Damon Singers | "to sing for pleasure, for others and ourselves"
The Damon Singers is a friendly, mixed choir of about 20 voices which performs a wide repertoire of mainly unaccompanied, a cappella music from all periods and from across the world. 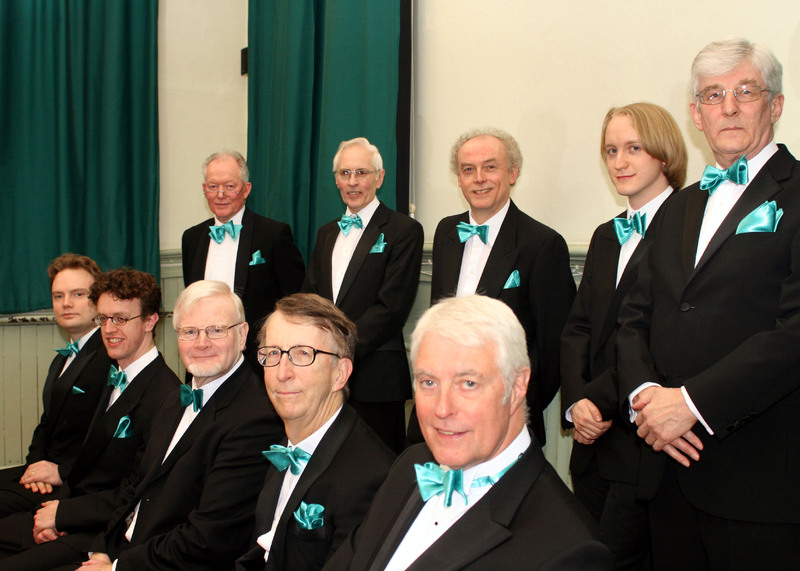 We are based in Chesham, Buckinghamshire and give about 3 – 4 concerts a year. 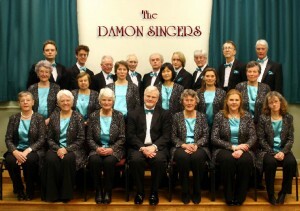 The Damons’ next event will be our Spring Concert on 27 April at St Mary’s Church, Chesham, HP5 1HY. See our Next Concert page for more details. Please explore these pages to learn more about us. 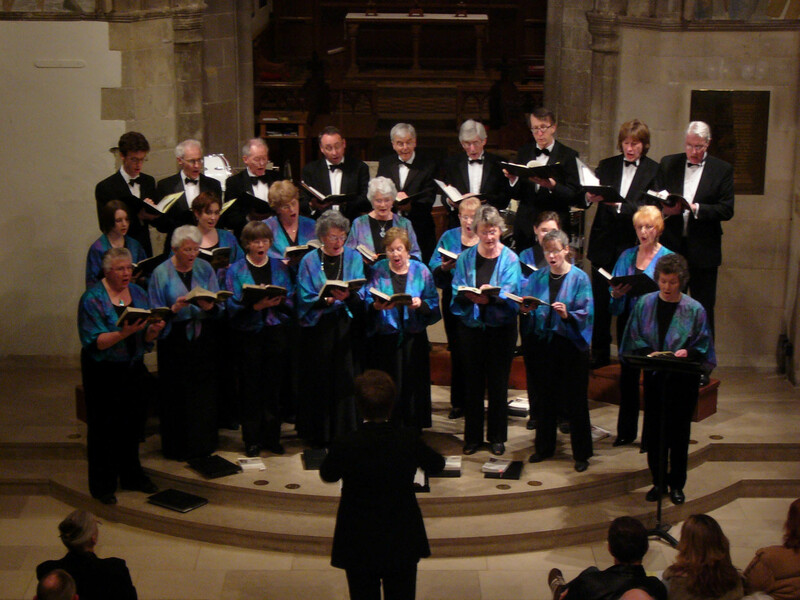 We would be delighted to see you at one of our concerts and, if you would like to join a small, friendly choir, please contact our secretary, Claire Hunter, and come along to one of our weekly rehearsals. 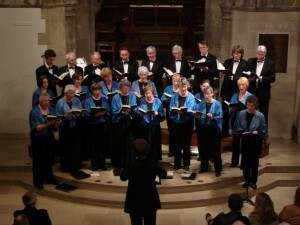 Anyone who can sing is very welcome to join us at a rehearsal! Come and Like us at our new Facebook page.